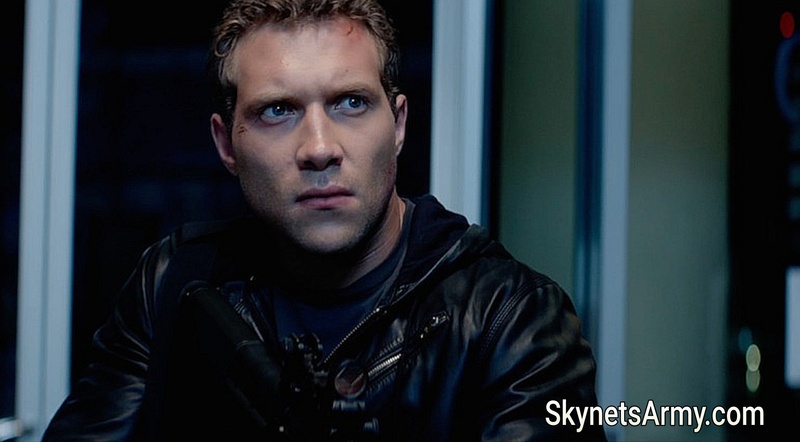 Kyle Reese actor Jai Courtney was looking forward to filming the “TERMINATOR GENISYS” Trilogy! Previous Post“TERMINATOR 2: JUDGMENT DAY 3D” 2016 : What we know so far!Next PostNew TERMINATOR Movies? Not if the media has anything to say about it.